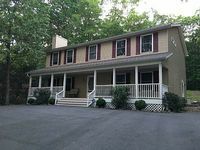 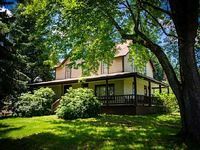 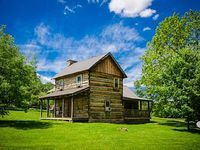 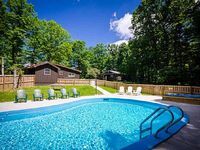 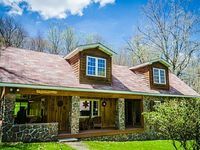 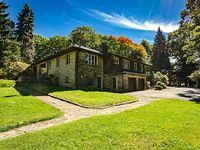 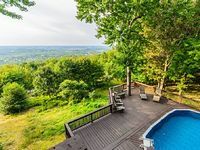 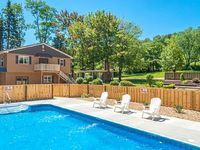 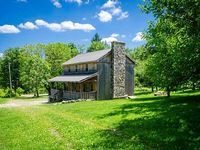 Pennsylvania, US Vacation Rentals. 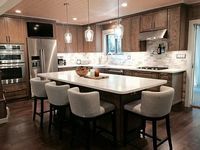 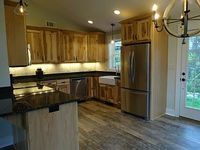 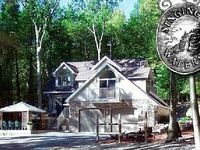 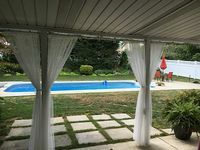 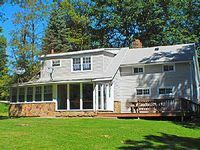 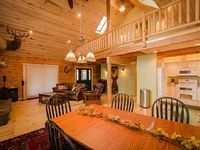 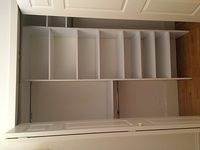 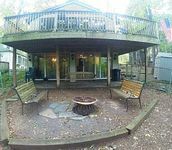 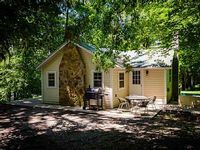 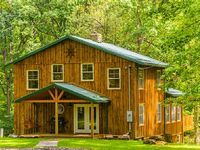 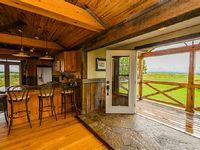 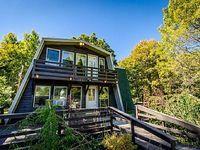 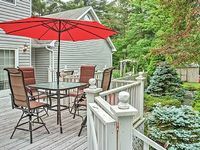 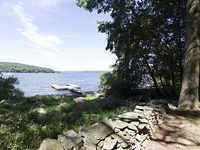 Book Beach Rentals, Lake Houses, Condos, Cabins, Villas, and Homes in Pennsylvania, US on RentalSaver.com! 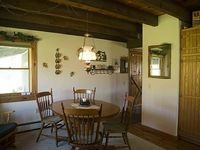 Visit Hershey Pa and surrounding area while enjoying our beautiful home.